In March, Azur Evasion took delivery of 11 new coaches ! These acquisitions are made to meet the increasing demand the tourist industry in its region. Among these new vehicles, 3 are 78 seats double-deckers. 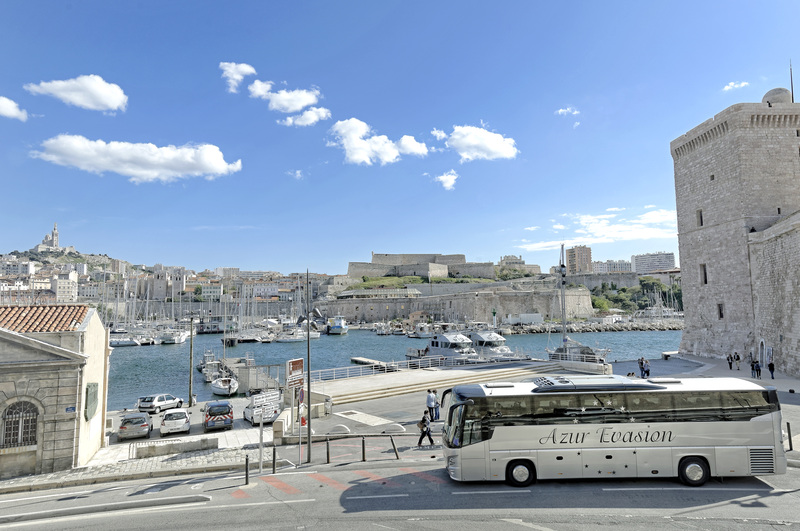 Azur Evasion is the only company in Marseille to offer this type of coach dedicated to tourism. With vehicles from 8 to 78 seats, Azur Evasion is able to ensure all types of touristic transports by coach, minibus or van. We can help you with all your needs : business trips, national and international journeys , as well as school trips. Do not hesitate to contact us on our website : www.azur-evasion.comor by mail : info@azur-evasion.com, we will pay great attention to your request. Previous Post February 2019 – School trip season now on !